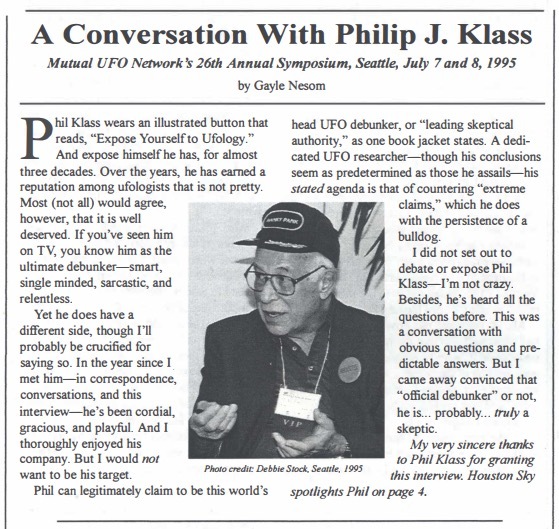 Klass was wrong about many, many things re: UFOs. It is hard to take his criticism with any deserving degree of seriousness, given his errors and prejudice. It's now looking to me like this "case" was a comedy of errors beginning with the sighting of a mundane terrestrial object that was nevertheless unknown to the witnesses (was outside a narrow frame of reference). Not being immediately able to recognize it, Cash and Landrum panicked (7 year-old Corey picked up their panic) and everything seen or heard got filtered through a lens of extreme emotion – fear of the second coming and end of the world (so the light seemed brighter, the sound seemed louder, the shape seemed more unfamiliar, the movements looked more erratic, the ambient temperature felt hotter, even helicopters were imagined, etc.). 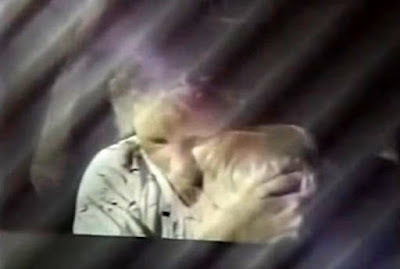 Then a Ufologist (Schussler) got hold of the trio and the real farce began. 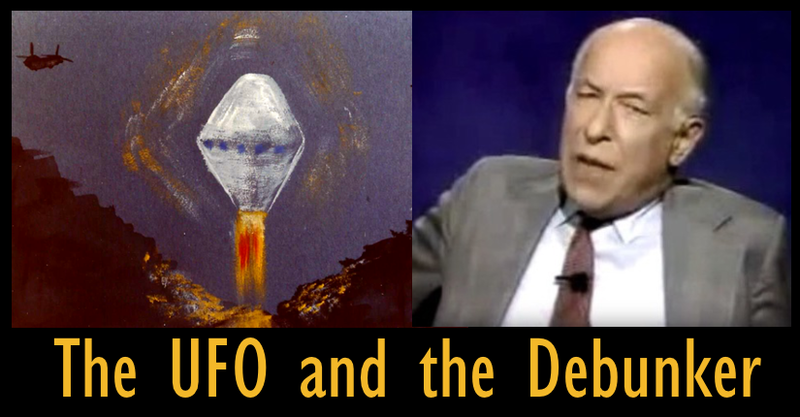 To me this no longer seems to be an event that can or ever will prove anything about UFOs or secret military/government testing.